We Happy Few 1.7, including the new Arcade Mode, will be coming to all platforms on Monday March 25th! In the distant past, during our Kickstarter campaign in 2015, we promised that we would build additional modes for We Happy Few - at the time, loosely titled Sandbox and Wellie Mode - and we have been working on what this would look like since launch. Today we are excited to finally present you: Arcade Mode! 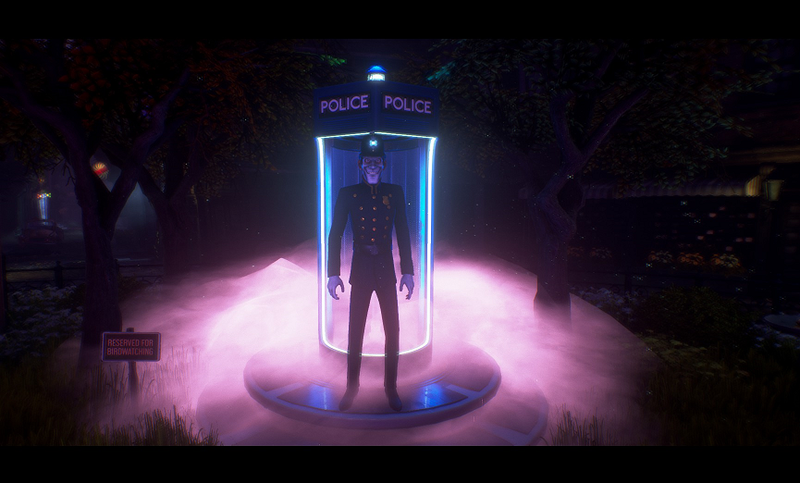 Arcade Mode is a free game update for We Happy Few which contains not two, but three new modes that will showcase a different part of the We Happy Few experience: Survival, Night’s Watch and Sandbox. 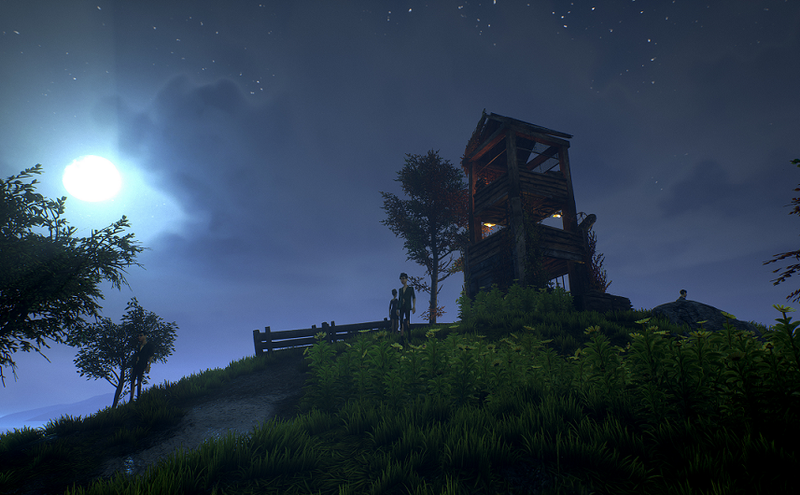 Survival is a return to the Early Access survival experience. As its name suggests, Survival mode is all about surviving in a harsh and unforgiving world, and is designed for those of you who enjoyed the survival experience in the past. You will need to hunt for food, water and shelter, and you’ll need to use all of the stealth, crafting, and combat skills at your disposal to last as long as you can in Wellington Wells. Scoring is based on survival time but to keep things mysterious and exciting, there is also a way to escape the island. Have you ever wondered how it would feel to give a jolly good thrashing to those pesky Downers? In The Night Watch (formally called Wellie Mode), we bring to life one of the most requested characters by the community, allowing you to play as the most notorious Bobby, Constable Constable. As a constable, and a man of high duty, you’ll need to keep all the filthy Downers out of town through fast paced combat while making sure you do not run out of Joy. Each night will become increasingly harder as hordes of Downers start pouring around town. Upgrade your weapons, take your Joy and keep the streets Downer free! All with a great big smile on your face. Sandbox is a non-narrative/non-goal based game mode, which allows you to experiment with our world generation systems and gameplay options. This isn’t a skill based mode rather than a calmer experience, designed for players who want the freedom to create their own version Wellington Wells. So, if you’d like to pile 50 corpses in a bathtub, or see a very unusual procedurally generated world, this might be for you. With a whole arsenal of cheats at your disposal, chaos in this mode knows no bounds. Update 1.7 will drop on Monday March 25th for Steam, UWP, PS4 and Xbox One. 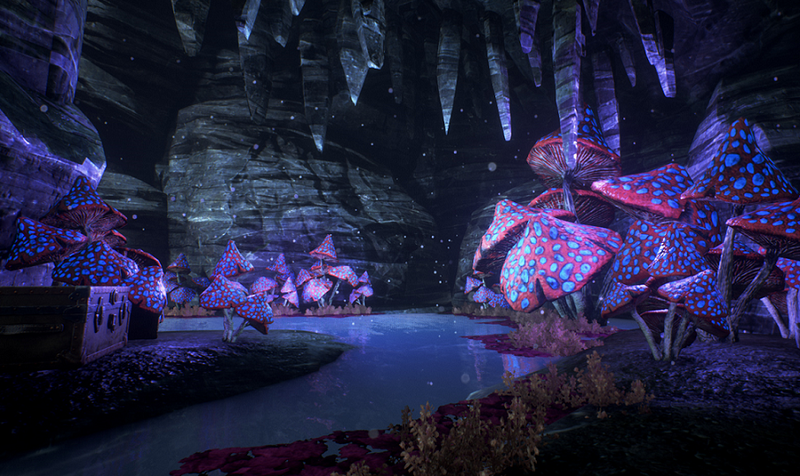 Along with Arcade Mode, Update 1.7 will contain an array of bug fixes and improvements for We Happy Few. Along with these additions and fixes, Update 1.7 also includes the infrastructure (eg the menu option) that we need to deliver the Season Pass DLC. We're very close now to talking more about the first DLC. Stay tuned for more info soon! Finally, we have just about fulfilled the last of our Kickstarter requirements. With Arcade Mode coming out, we’ve completed all our project stretch goals! We’re just about finished with the final physical rewards, including the final parts of the collector’s box. Thank you all for your patience.